I’ve got to admit, I’m a total romantic at heart. I’m a sucker for soft lace, blush tones and loose curls. It’s one of the reasons I decided to start Percy Handmade! Romantic hairstyles are so timeless, whether you love a classic, sleek look or prefer something loose and effortless. 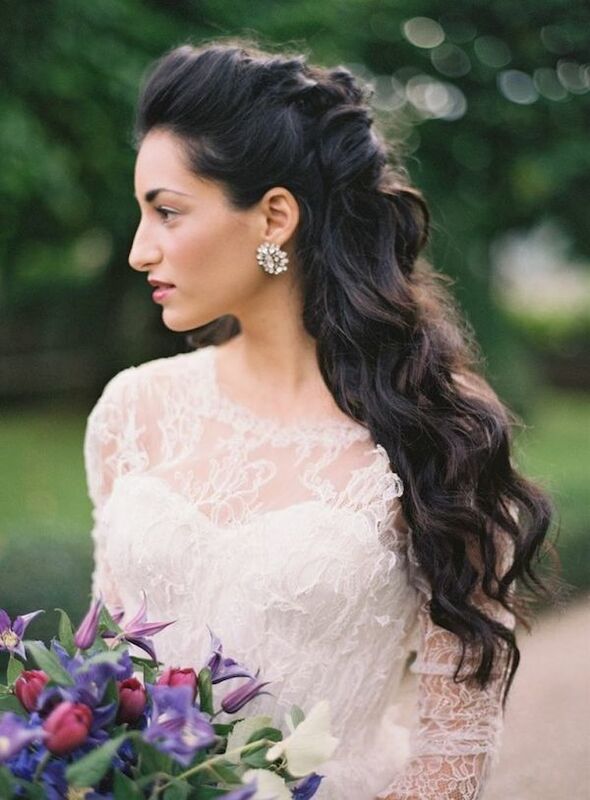 Romantic bridal hairstyles are soft, touchable, and often feel more like ‘you’ because of their effortless loveliness. 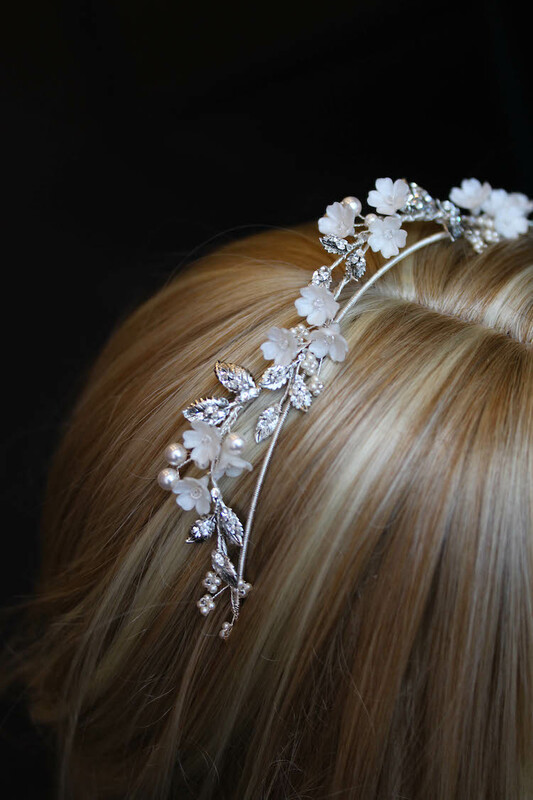 Instead of an elaborate updo, that can sometimes feel stiff and formal, romantic wedding hair is perfect for brides who love a touch of elegance, but still want their groom to recognise them when they walk down the aisle. Romantic styles have a timeless, feminine appeal that works for pretty much anyone with medium-length or longer hair. 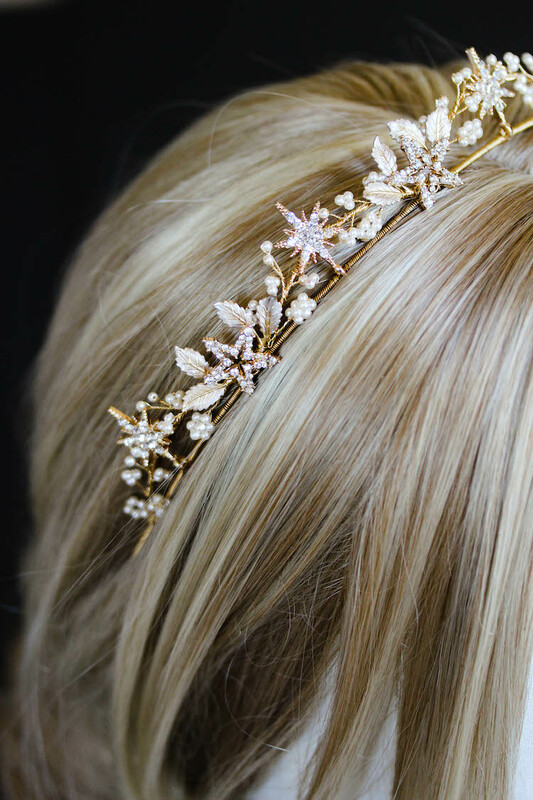 I love that my brides are always sending me beautiful pictures of their hair inspiration, so I decided to pull together a few of my favourites for those brides who are still trying to narrow down their ultimate bridal hairstyle to just one look. I’d recommend saving some of these pretty images to your phone and taking them to your next hair trial – a picture tells a thousand words, particularly when it comes to sharing your vision with your wedding day suppliers!